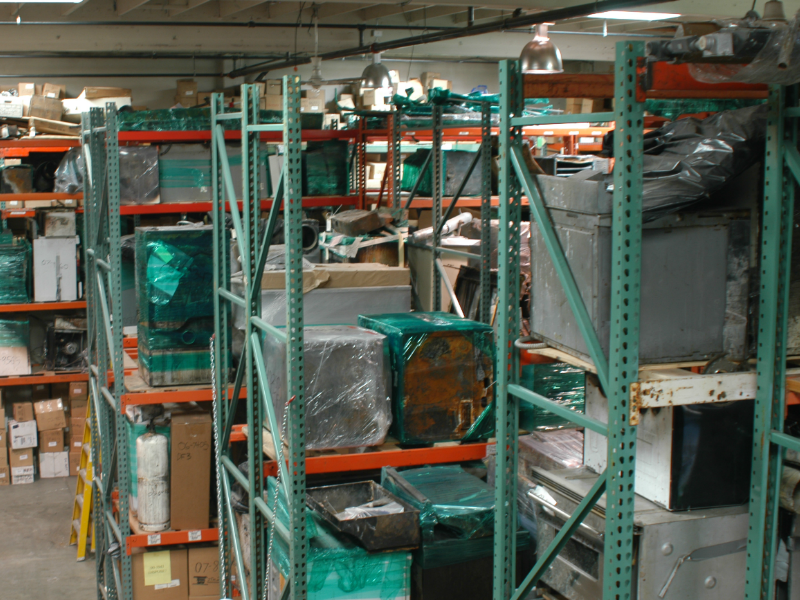 Our building includes a large warehouse used for storing a variety of evidence collected during investigations. We are able to store most items ranging in size from small bits of wiring to items as large as vehicle and boats. Our warehouse facility allows us to preserve the integrity of the evidence while having excellent accessibility commonly lacking in off-site storage. In addition to a working laboratory, Fire Cause Analysis has the necessary tools to provide a wide range of flammability, mechanical, fire protection, electrical and metallurgical testing in our facilities. Fire Cause Analysis has the tools to perform different types of analyses on various systems, appliances, vehicles, machineries and other products. 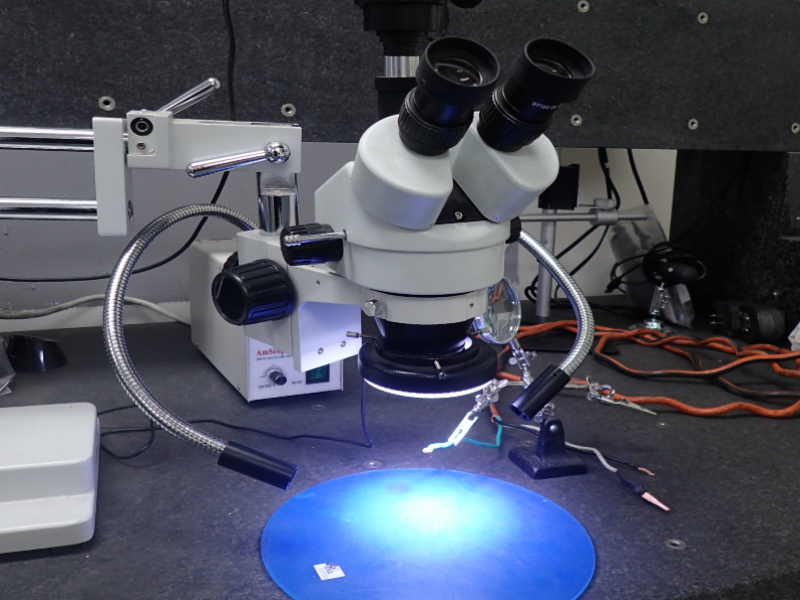 Additionally, computational data acquisition systems are often used in our analyses. Fire Cause Analysis is proud to provide X-ray services at our headquarters, other offices, and remote locations upon request. Our office can provide you X-rays within minutes at the location of choice, which can be especially useful at locations where evidence may be constrained or not ready to move. 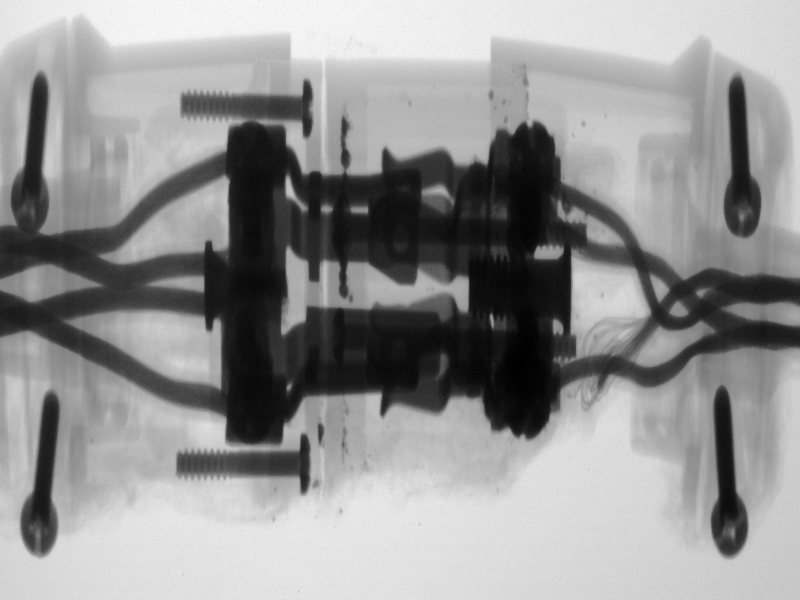 X-rays make all the difference in the analysis of evidence, allowing FCA to provide clients with a non-destructive exam means when other methods alone do not cover it. In addition, X-ray may be utilized to eliminate the need for extensive or invasive examinations that may cause additional delays and expenses. For more information on these services, please email Operations Manager Kyle Binkowski at kyle@fcafire.com.